Greetings, Enjoy this beautiful day! *THANKSGIVING PIE and CHOCOLATE SALE SEASON is approaching! TODAY IS OUR FIRST EVENSONG in the Church from 6:00 – 6:30 p.m.
NO AFTERNOON CHOIR ACTIVITIES TODAY, Have a safe and fun Holiday Weekend! Sunday 12 October: The Adult Choir, Choristers are off for the holiday weekend. 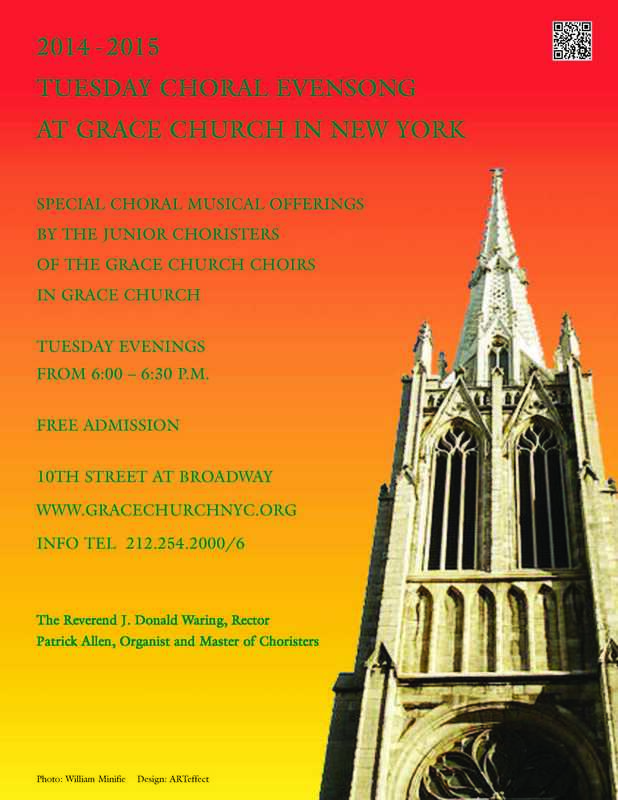 Tuesday 14 October: NO CHOIR ACTIVITIES TODAY, GCS Closed for holiday weekend. 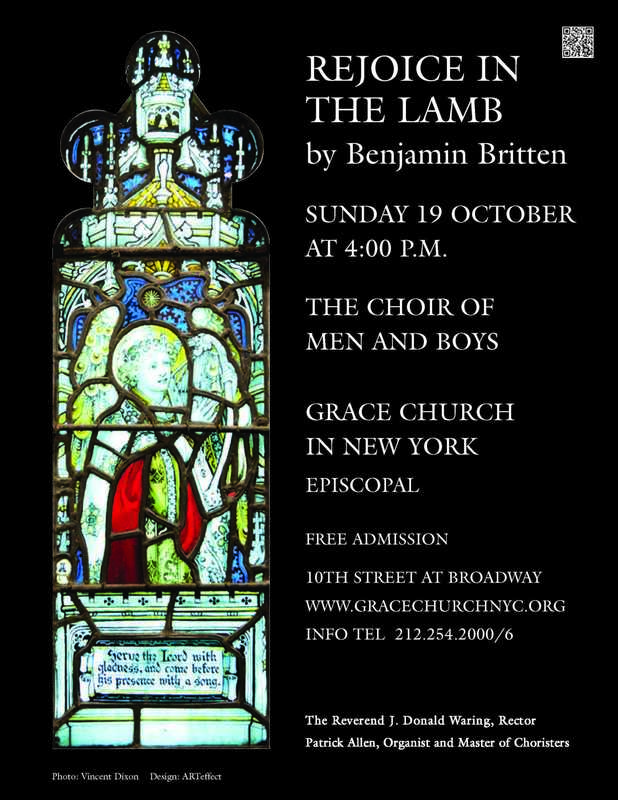 SAVE THE DATE: Sunday 19 October at 4:00 p.m. Choral Evensong by The Choir of Men and Boys featuring Benjamin Britten’s REJOICE IN THE LAMB!